Remember that time you ran out of toilet paper? What about the time you reached for a paper towel to clean up that spill only to realize the brown paper tube was all that remained on the holder? I absolutely hate running out of essential household items, but with 6 people, 5 dogs and a cat in the house, we run out of essentials far more often than I would like and that leads to major problems. Ever faced cleaning a bathroom that four boys share only to find you are out of cleaner? Yeah, not pretty. Unfortunately, going to the store for every little item we run out of each day is a huge hassle too. 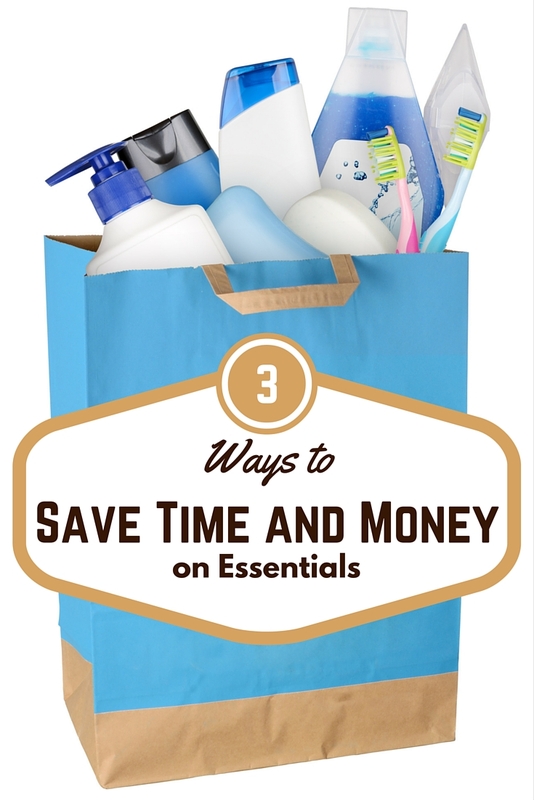 Thankfully, I have found a few ways to not only save time, but also some money when shopping for essentials. I learned a long time ago that buying in bulk is a lot cheaper than purchasing smaller size items, at least in most cases. 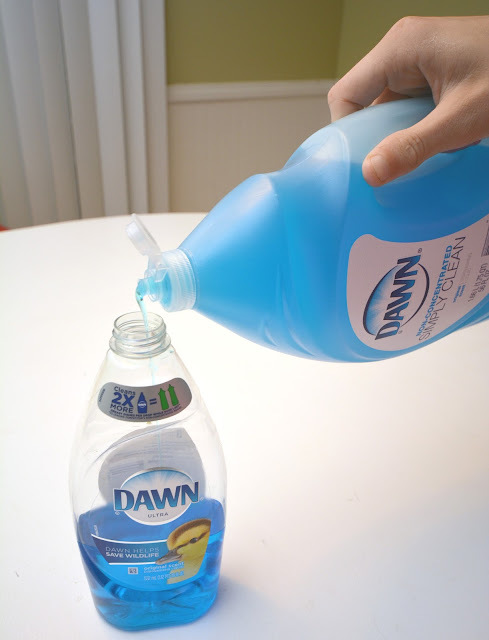 Purchasing that huge bottle of Dawn Dishwashing Liquid to refill your smaller container by the sink could save you $5 or more a month, and that is just purchasing one essential item in bulk. Imagine the savings if you purchased all your household essentials this way? 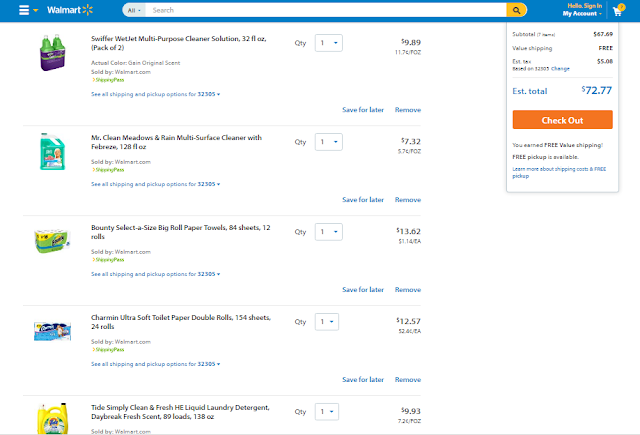 Okay, so I know it isn't always possible, but try to plan ahead for the purchase of your essentials items like toilet paper and paper towels. At the beginning of the month, consider your family's plans for the month. Do you have relatives coming to visit? Are you going to have a pool party at your place? 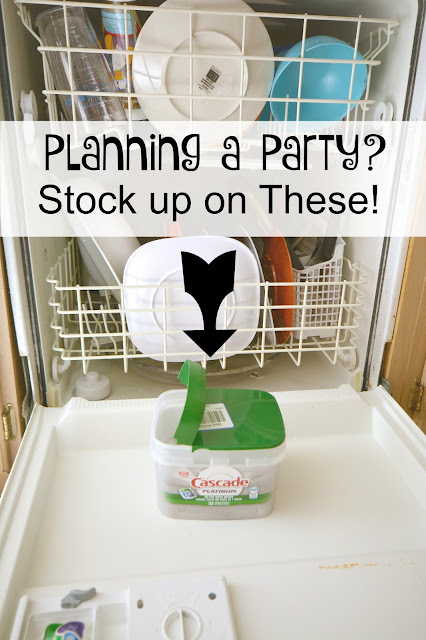 By planning ahead for special events, you can try to Avoid The Oops and stock up on items you might need more of in a certain month. 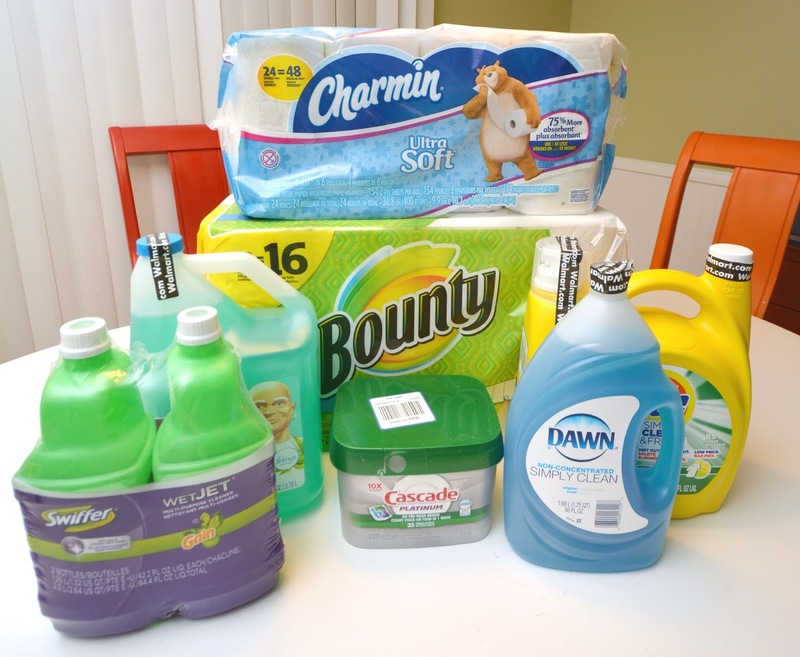 Shopping for household essentials just got easier with Walmart.com. Do you know what happens to your trunk space after an 8-pack package of paper towels and 18-pack package of toilet paper go into it? Yeah, it disappears, and as a busy mom juggling kids and the week's groceries, that is not what you want. I had no idea until recently that it was possible to purchase all of our bulky household essentials from www.avoidtheoops.com at their same everyday low prices. I shopped for all of our monthly items at once and even scored free shipping since my order was over $50! I was a little hesitant to order essentials like toilet paper online, particularly since we were down to a single roll at the time I place my order, but our boxes arrived in just two days, and we were able to Avoid The Oops moments. Now fully stocked, I will definitely be returning to Walmart.com to place next month's order. If we have any potential "oops" moments looming during the month, I can simply hop online and place a small order to hold us over and avoid any potentially embarrassing situations. Want to Avoid The Oops moments in your home and save your self time and money while you're at it? Hop over to Walmart.com and place your order today! Have you experienced an "oops" moment when you ran out of an important household essential?